We carry out some educational, social and fun wine tastings here at The Jug & Bottle. All tastings have limited spaces, so book early to avoid disappointment. Please check My Blog for upcoming events, or Call the shop on 01757 289707 or Contact us. There is an extensive range of over 200 wines from around the world. Wine sold at The Jug and Bottle is not available in Supermarkets. Any wines stocked which go into supermarkets are discontinued. 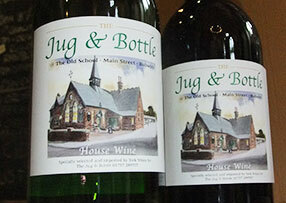 The Jug & Bottle has its own French House Wine – White (Ugni grape) and Red and Australian House in Shiraz or Chardonnay. There are offers on all year round. 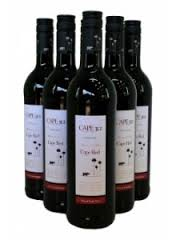 The stock of wine are constantly changing and are updated. There is also access to many more. We are unable to source single bottles (except for rare and specialist wines). 6 bottles or more of wine attracts a 5% discount. Upto 10% discount is available if you join “Old School Wines”. Please see our heading ‘Services’. If you order wine and are unable to visit the shop we can arrange for delivery, nationally. 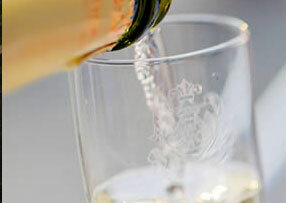 There are also a good selection of champagnes, ports, sherry’s, desert wines and spirits. We are able to help you with your wine for any special occasion such as weddings, christenings, Christmas and birthday parties. Please Contact us with any enquiries. Join our list and stay up to date with events, new gins and promotions.